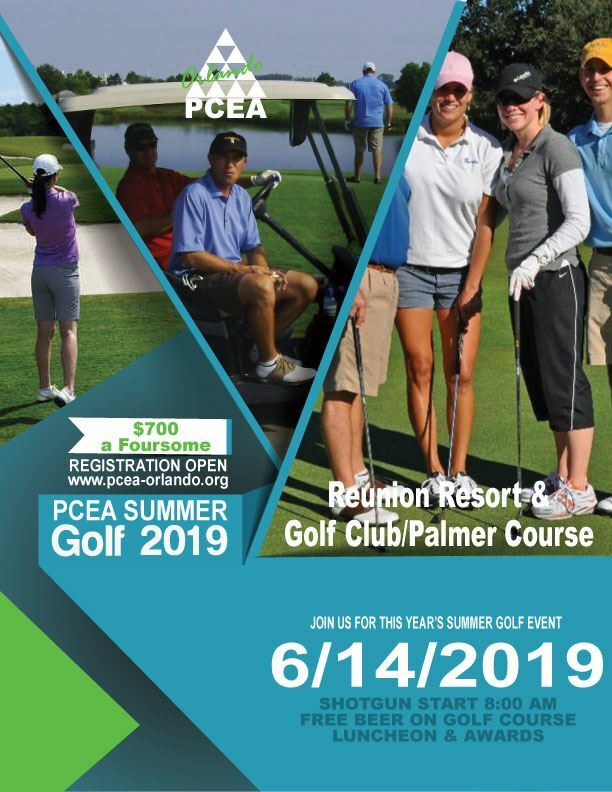 Host: Palmetto Grading & Drainage, Inc.
***Corn Hole Boards will be needed, so if you have boards with your favorite teams or company logos, PLEASE let us know if you would share them for the event. This page is for Sponsorship registration and payment. For Convention Attendance registration and payment, please visit here. From the stone turret in the lobby to the inviting charm of each room and suite, you're surrounded by a vivid and textured haven that is inspired by landmarks of the islands. Blue waterfalls cascade over lush grounds and in the distance, the calming sounds of steel drums call you to take in the scenic views, ease into island time and let go. Amid the beach area, palm trees and pool you'll find Caribbean-themed dining options, including a contemporary watering hole offering rare vintage rums. And each day, the exclusive benefits of staying in Universal are yours to enjoy! *Convention Registration Fee includes admission to all seminars, Kick Off Party, National President’s Ball, Breakfast Business Meeting, and Awards Dinner. Registration does not include admission to the Friday Main Event party. Extra night stays are available before and after convention at the same rate so make a vacation of it! This event is included in your National Convention Registration. 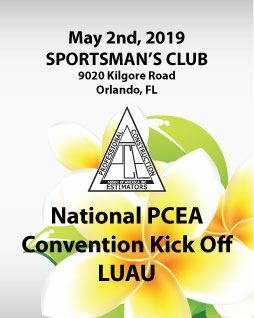 If you have not registered to attend the National Convention and would still like to attend the Kick Off Luau, please register here. Please register on this site. After you have registered you will receive an email with a link to the GIVE KIDS THE WORLD volunteer application. You must fill this out in order to attend the volunteer event. Includes 18 holes of golf, free beer on the course, luncheon and awards. Contact Chris Rudd for sponsorship details.